Watch the on-demand featured RackNap session at World Cloud Summit 2017. 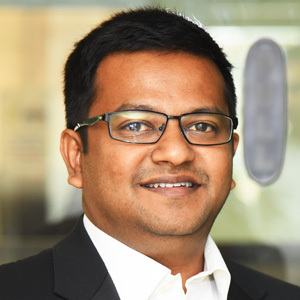 In this session, Sabarinathan Sampath, Senior Vice President at RackNap show how CSPs, MSPs, Datacenters, Telcos and Subscription service providers can use RackNap as a business automation tool to simplify the delivery and management of cloud services. He also describes the RackNap features in detail and how these features help cloud service providers to simplify complex processes and also manage each and every aspect of their business with ease. RackNap offers a complete suite of features and functionalities for CSPs, MSPs, Telcos and Subscription service providers to sell cloud services from Microsoft, AWS, IBM cloud and also own cloud services from the same platform. Watch this video to find out more about RackNap. Thank you for your interest in the.